Levitt Bernstein brings new life to a former service yard at University College London, transforming it into the new Wilkins Terrace, a raised courtyard and informal meeting-place for students and visitors. 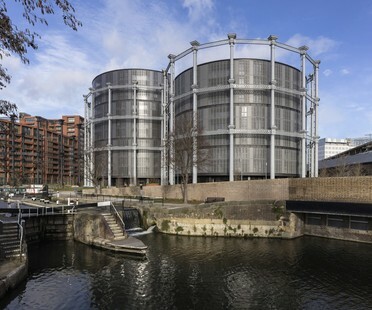 On 10 October RIBA awarded the prize for top client of the year to Argent, a British real estate developer that has funded such important architectural projects as the recent urban regeneration of King's Cross in London. A partnership between nature and design in a one-of-a-kind combination - one of London's most famous florists, Nikki Tibbles, opens WILD at The Coal Office, Tom Dixon’s new hub and headquarters in King’s Cross, London. 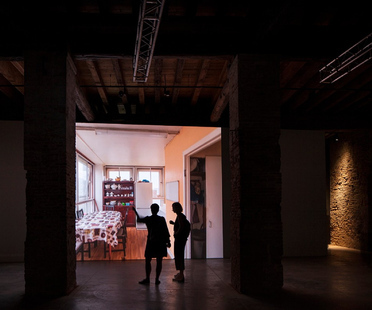 Visitors have another few months to see the 16th International Architecture Exhibition – La Biennale di Venezia. 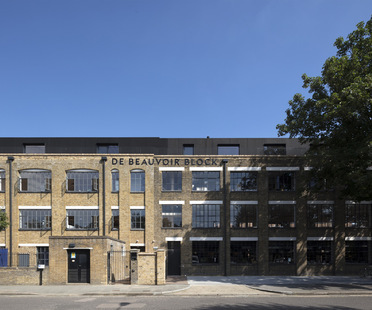 RIBA London Award 2018 winner De Beauvoir Block in London is by UK architecture practice Henley Halebrown, who came up with new workspaces for creative businesses in this characteristic semi-industrial terrace, also adding a central external courtyard and rooftop studios. 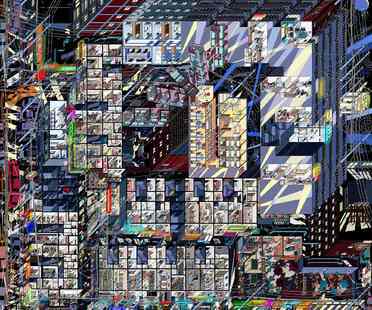 In the run-up to the annual World Architecture Festival (WAF), held this year in Amsterdam, at the end of November, the winners of the second annual Architecture Drawing Prize 2018, curated by WAF, Sir John Soane’s Museum and Make Architects, were announced in London.